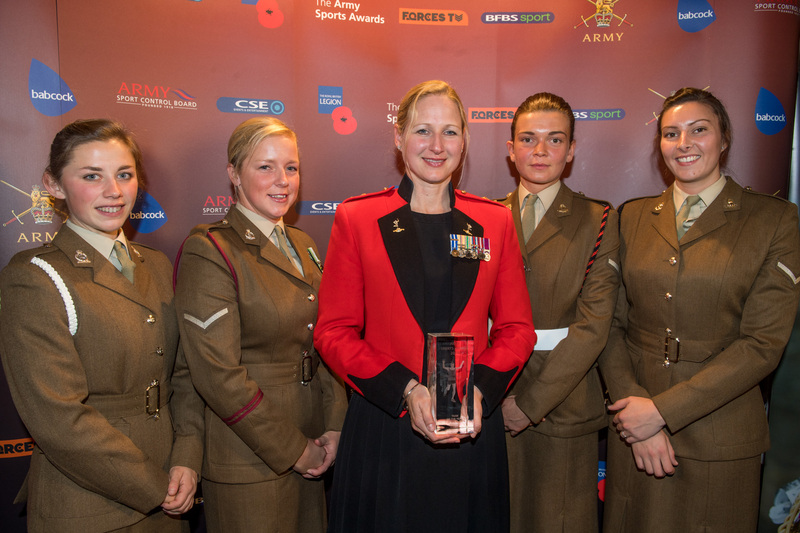 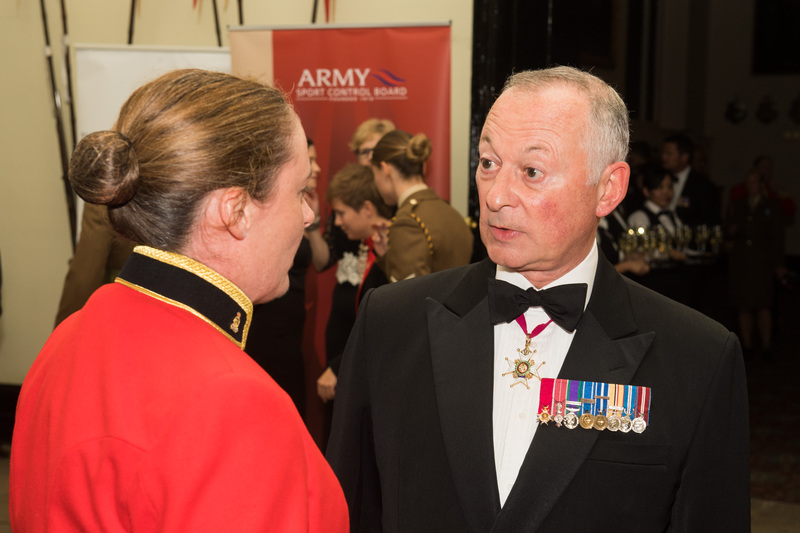 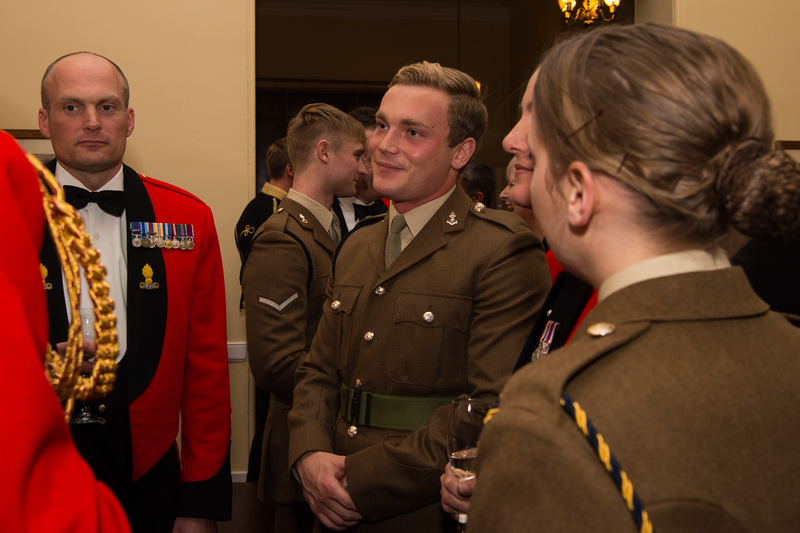 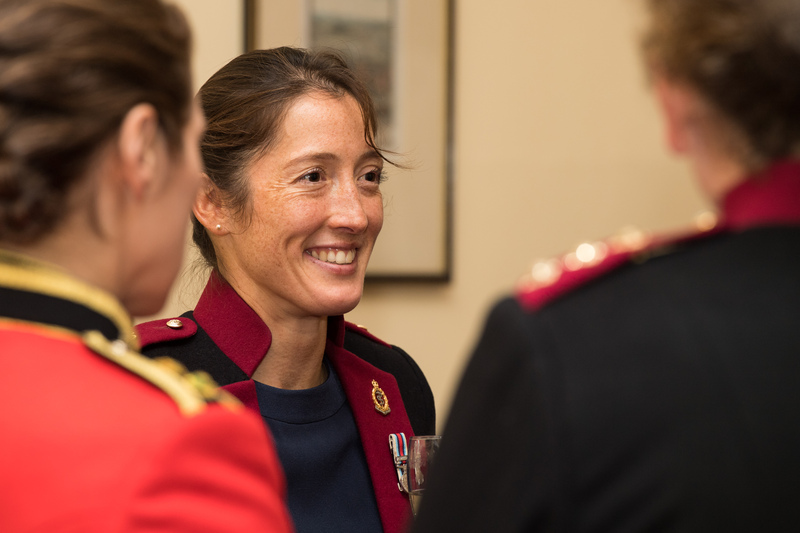 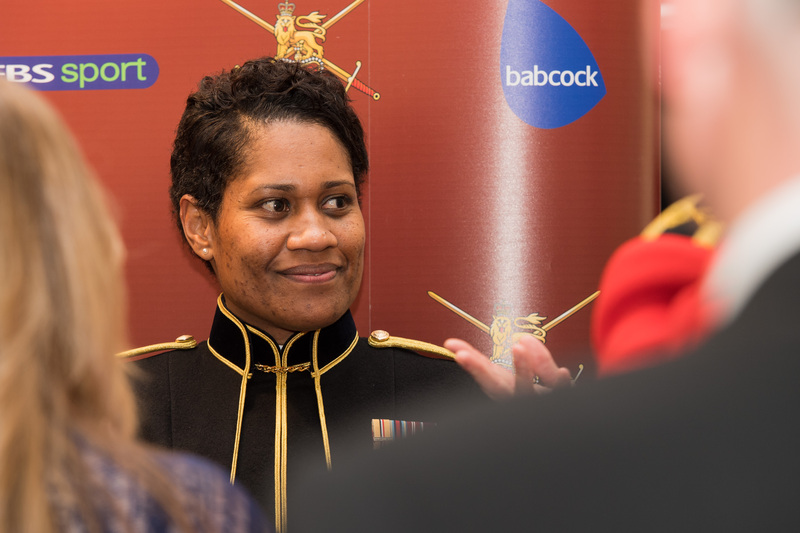 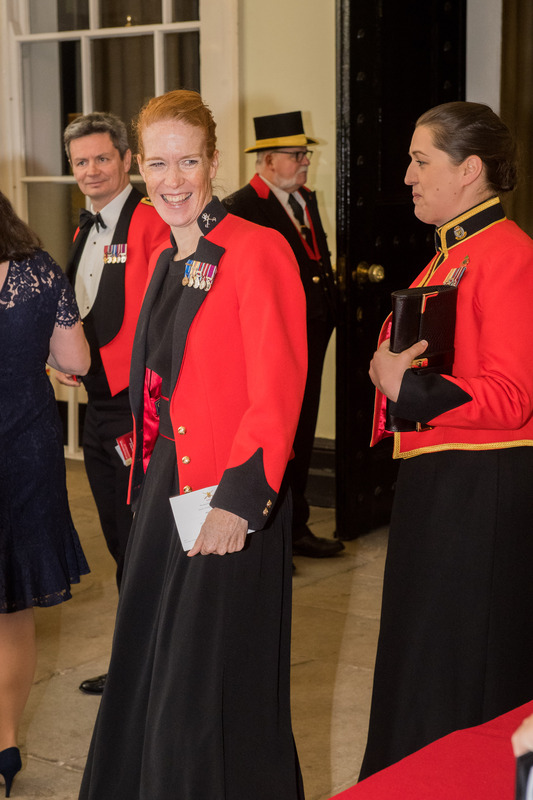 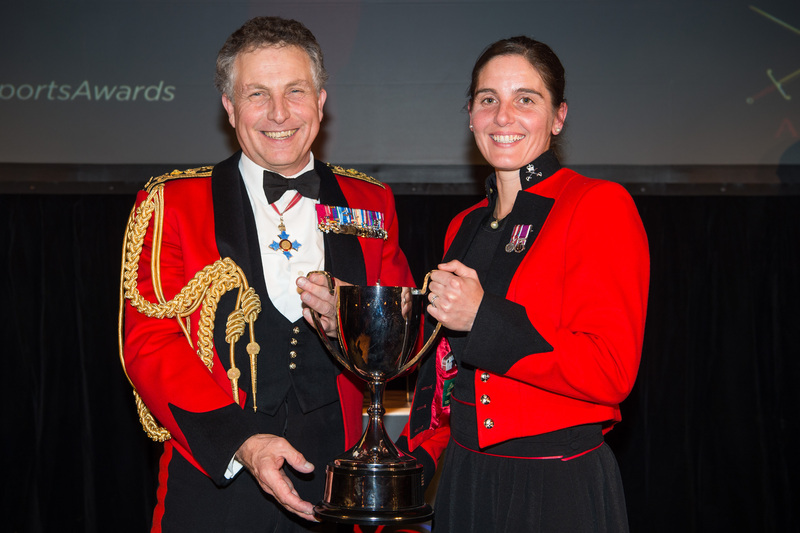 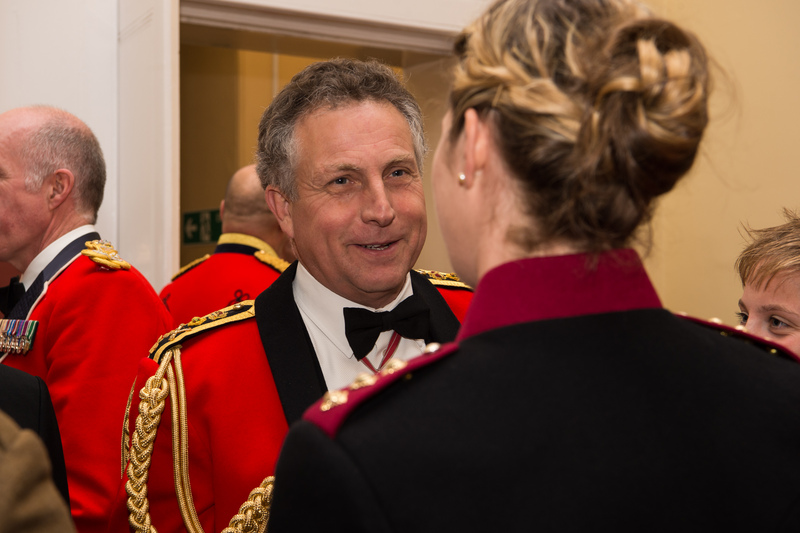 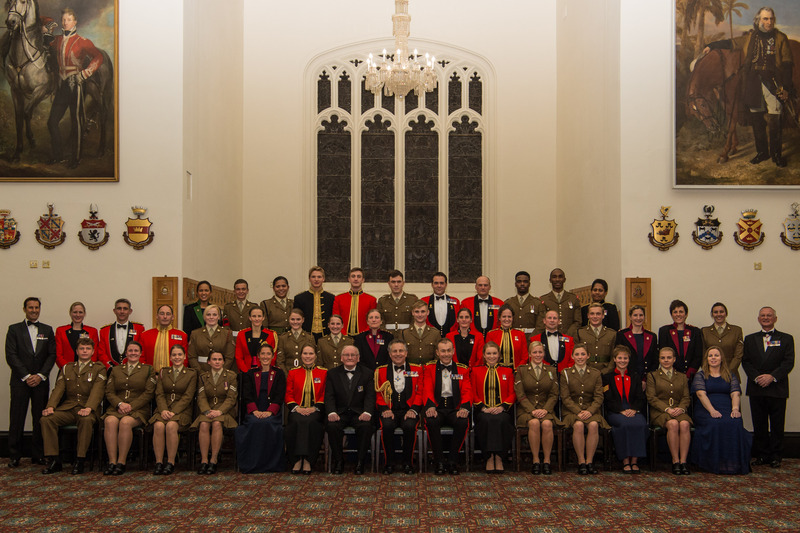 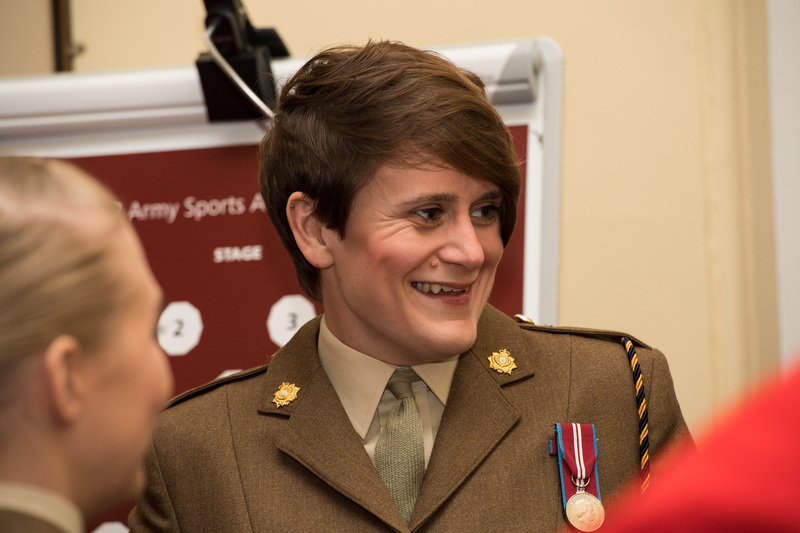 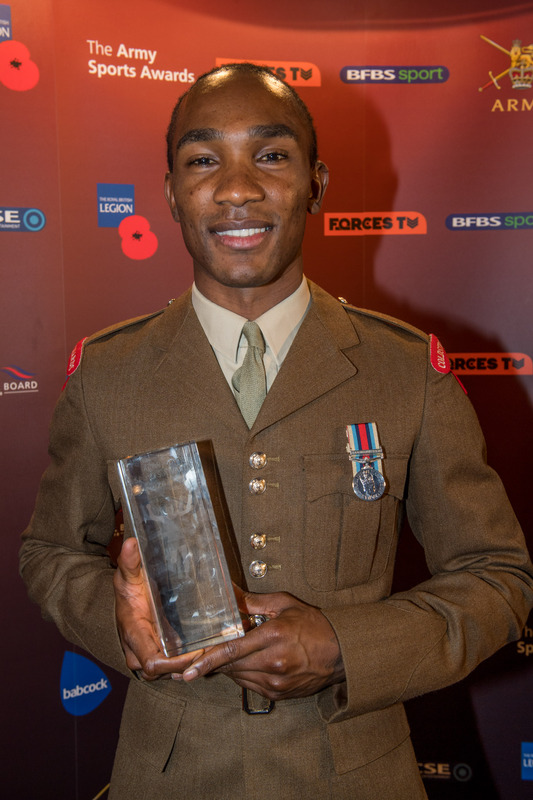 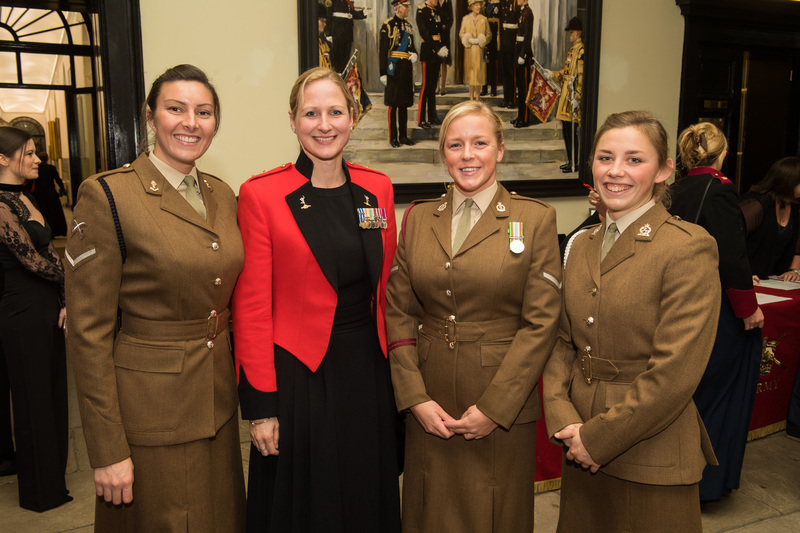 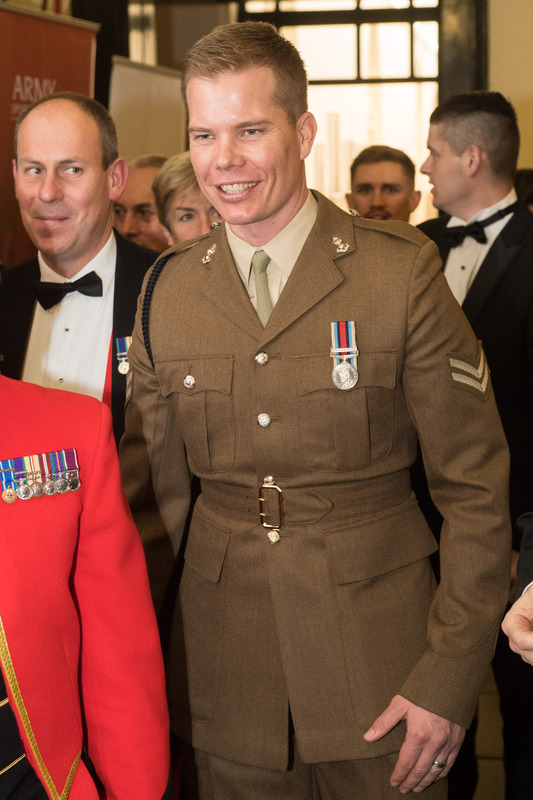 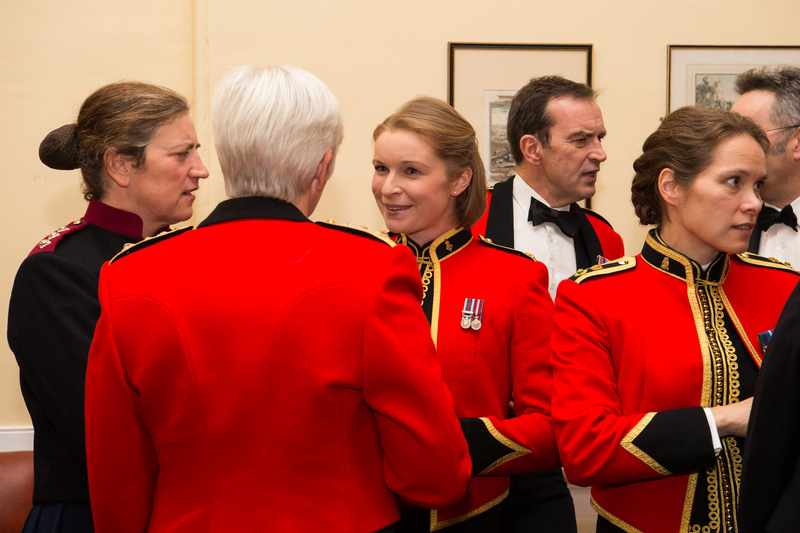 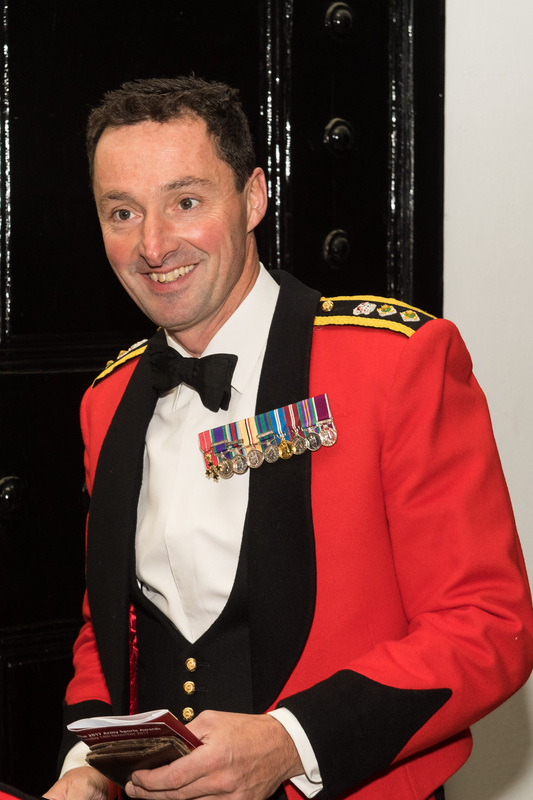 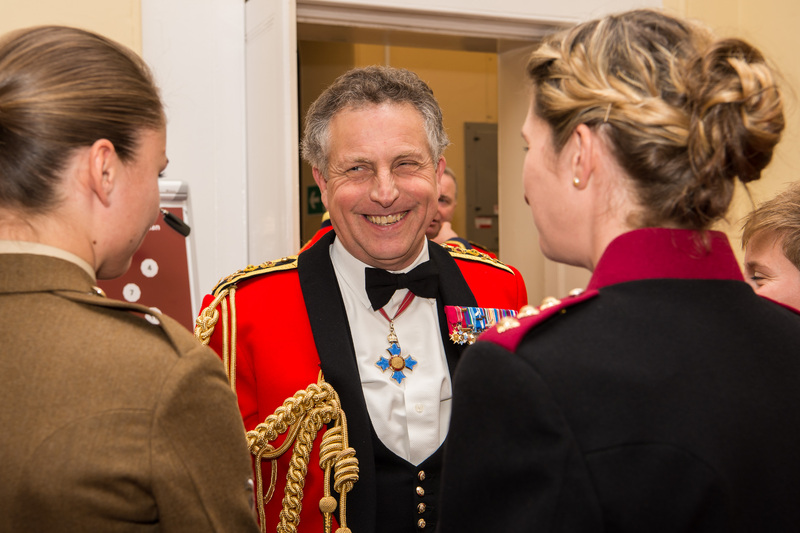 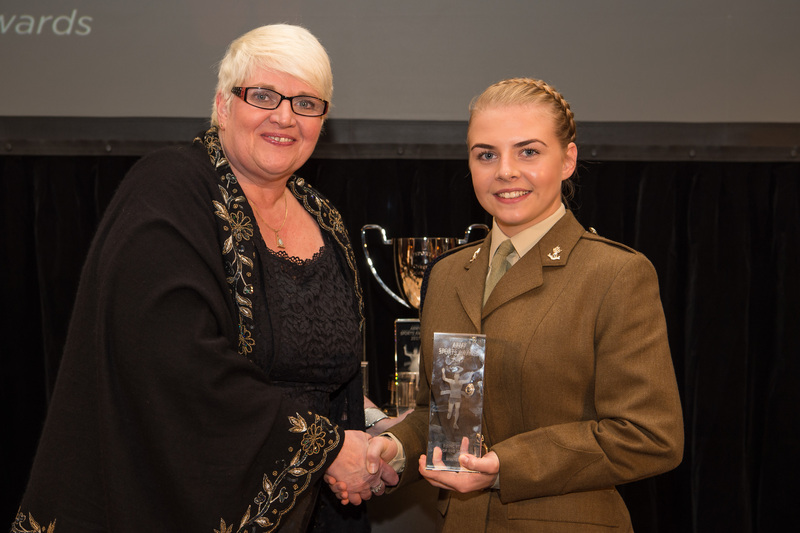 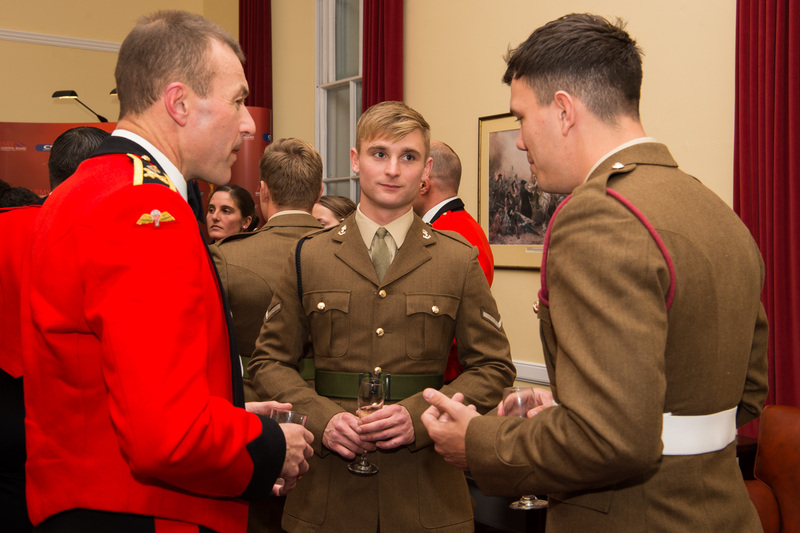 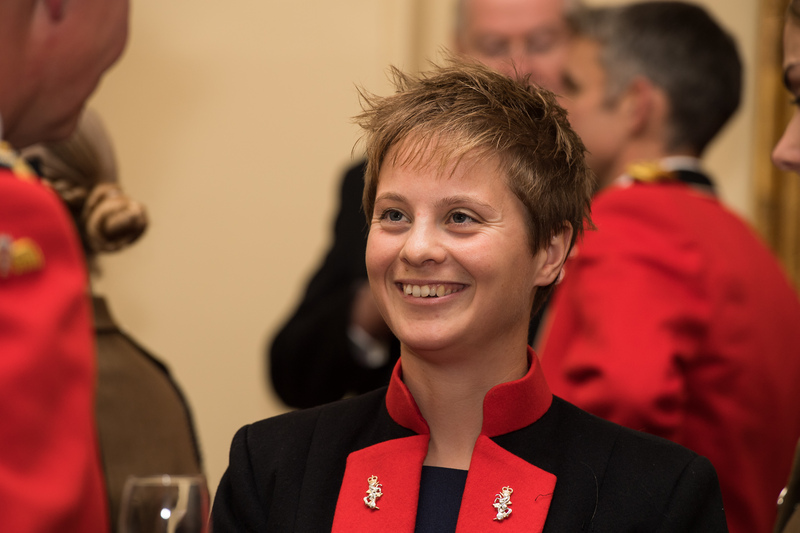 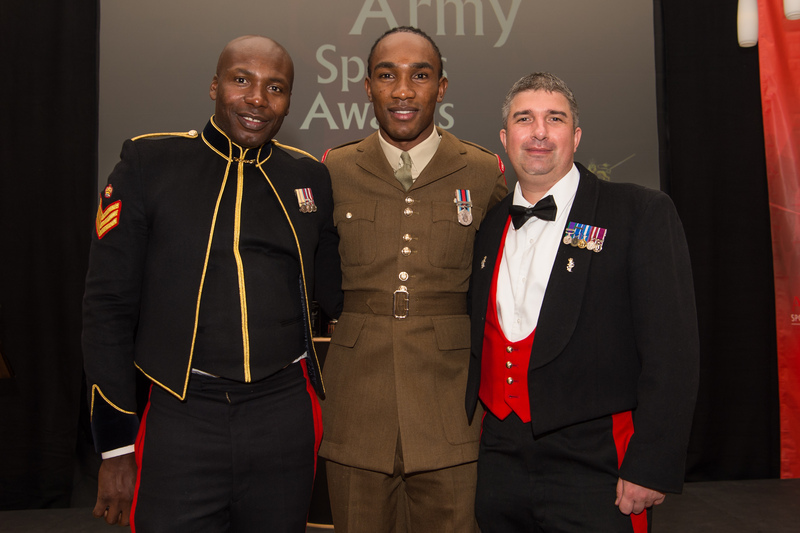 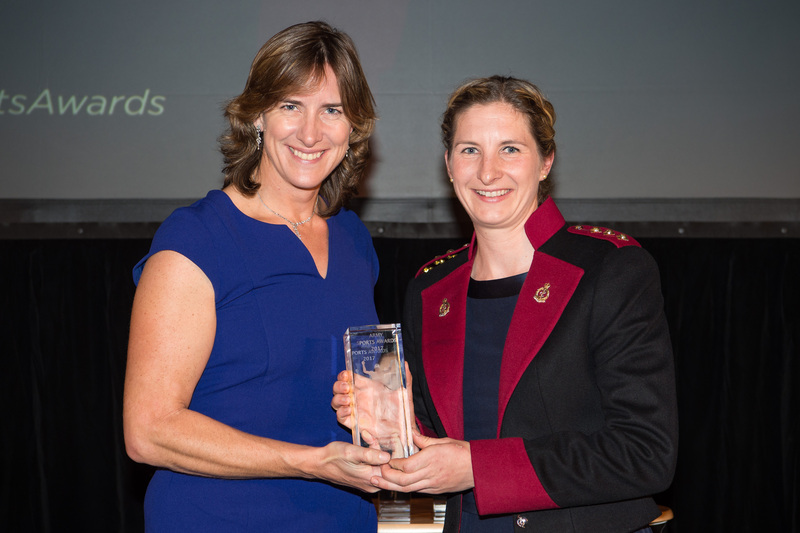 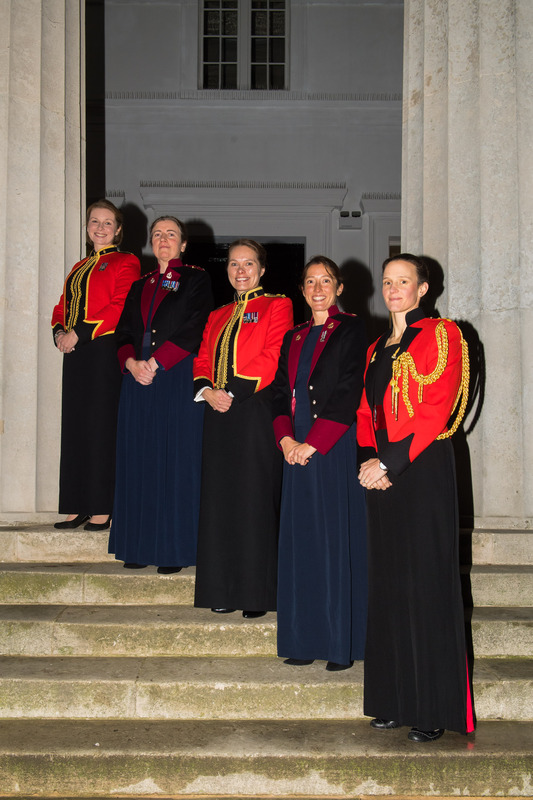 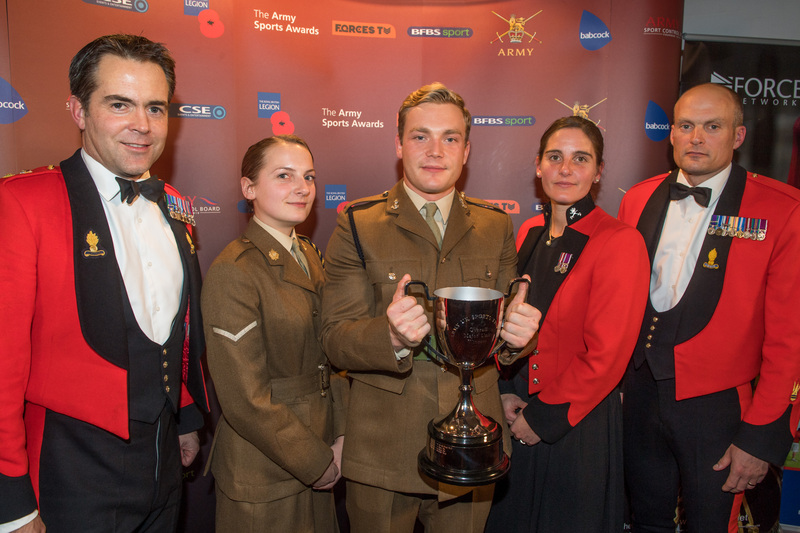 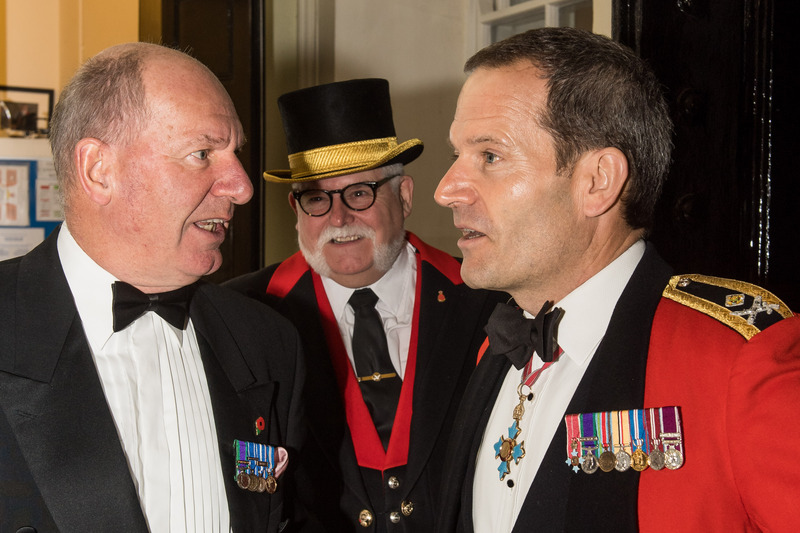 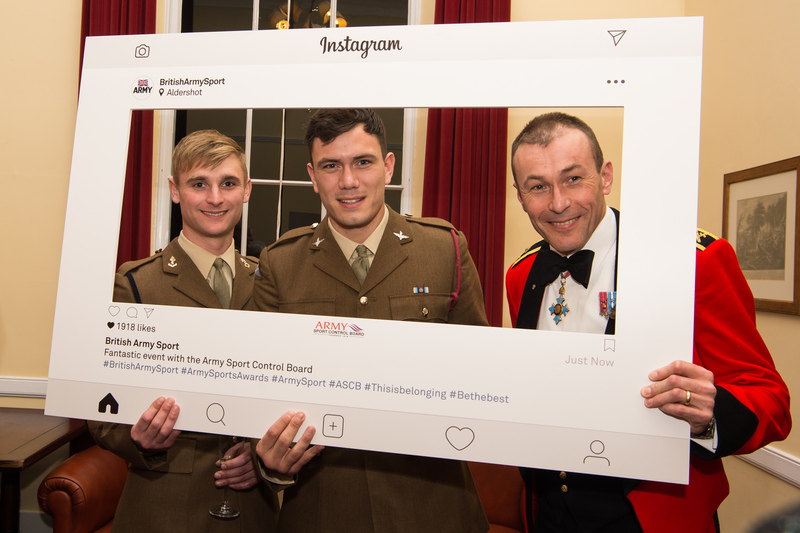 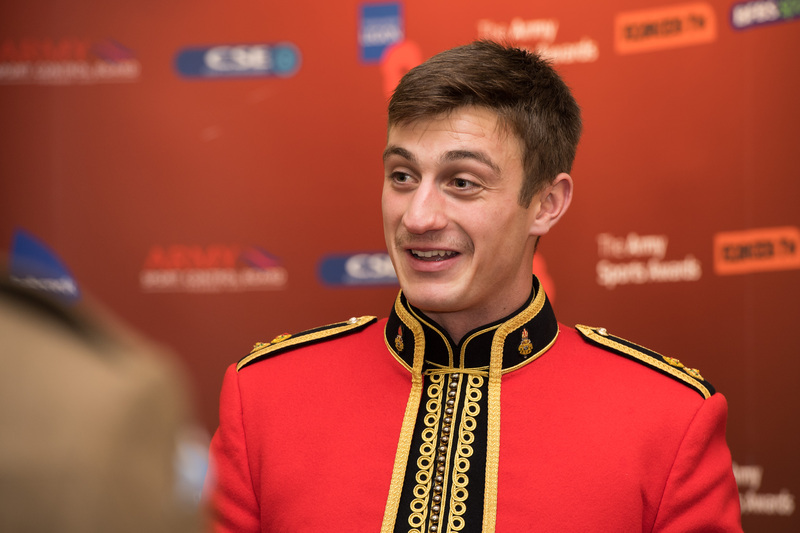 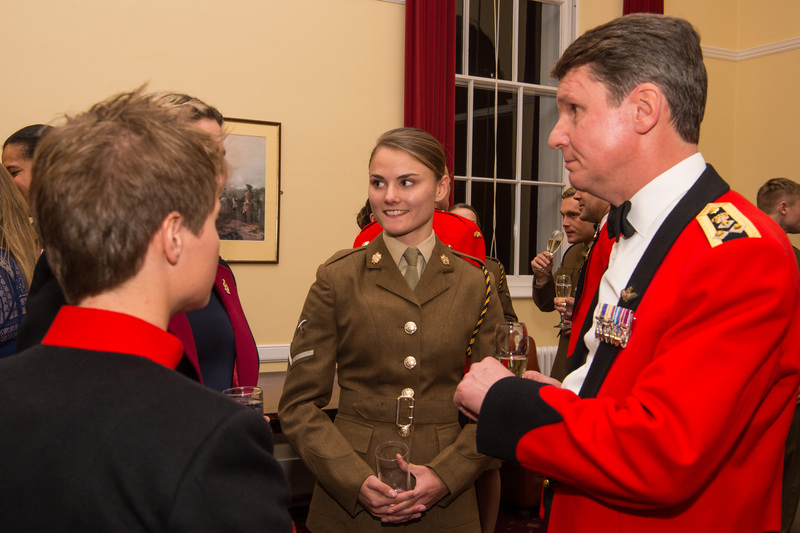 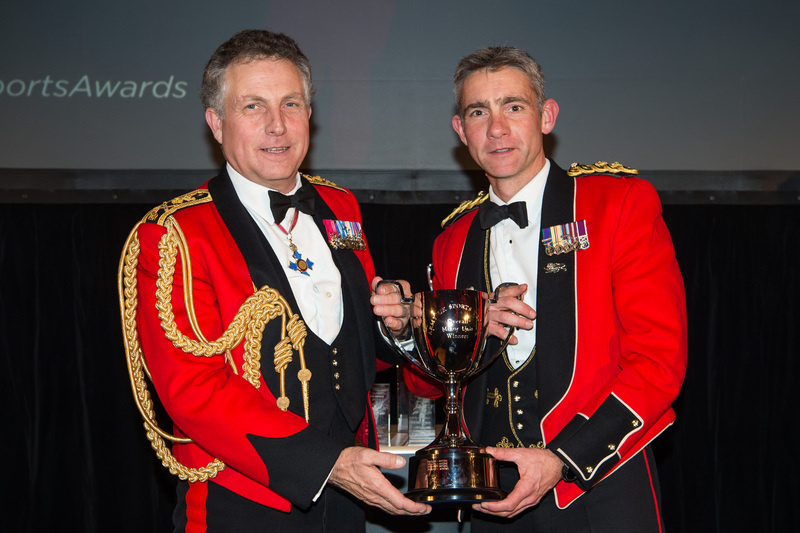 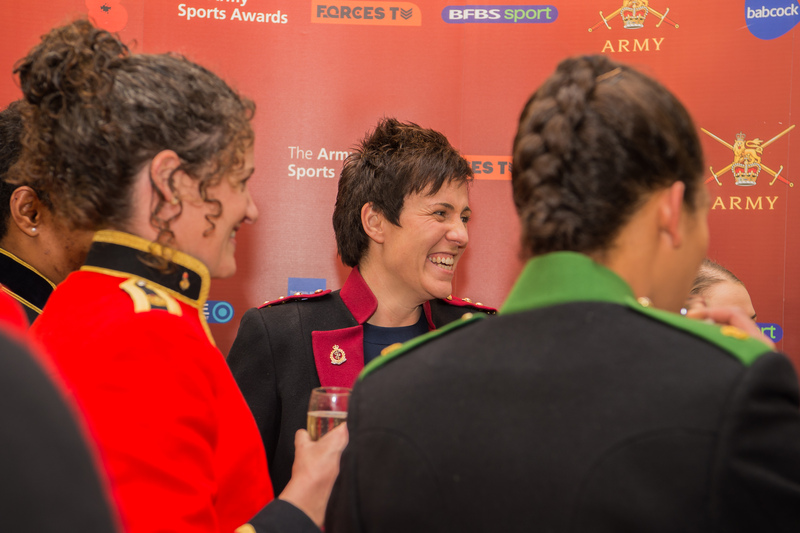 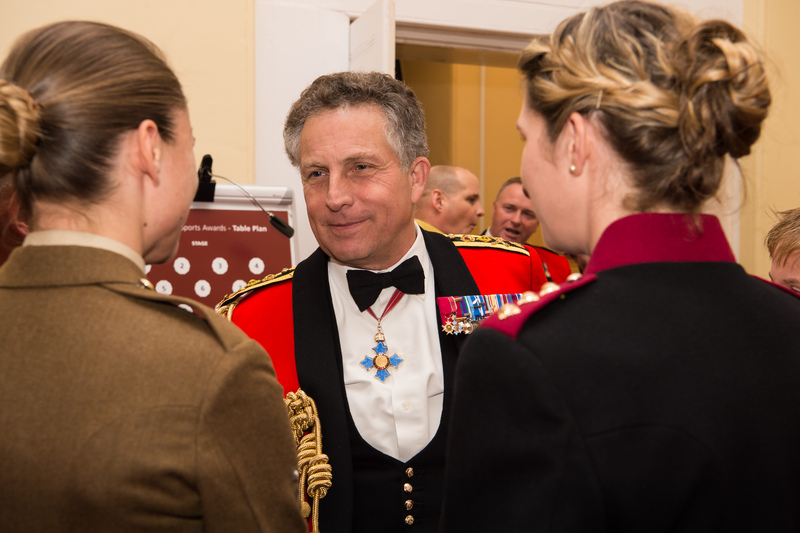 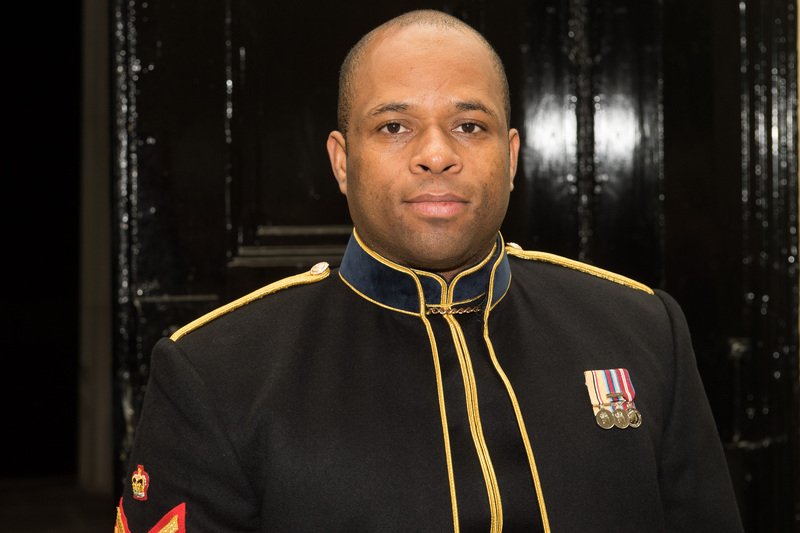 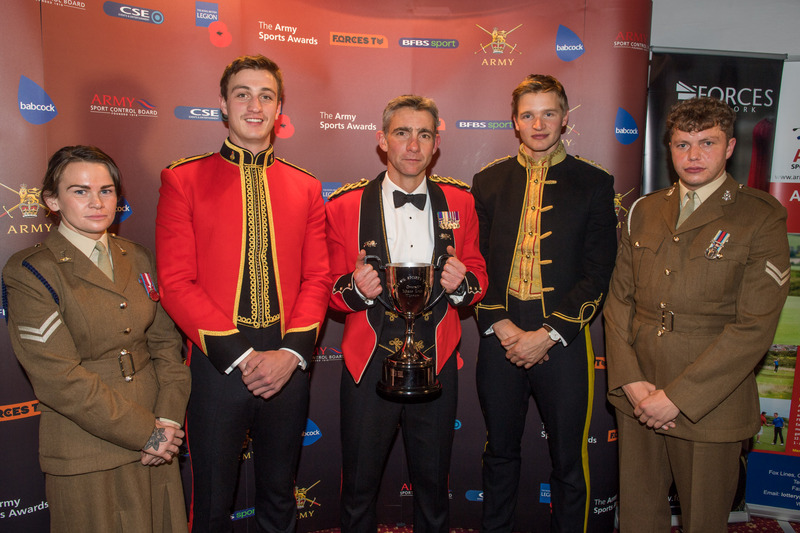 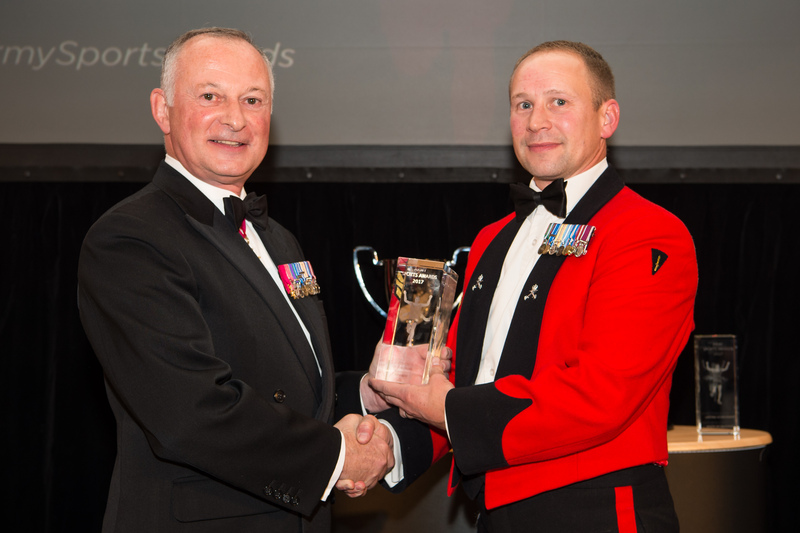 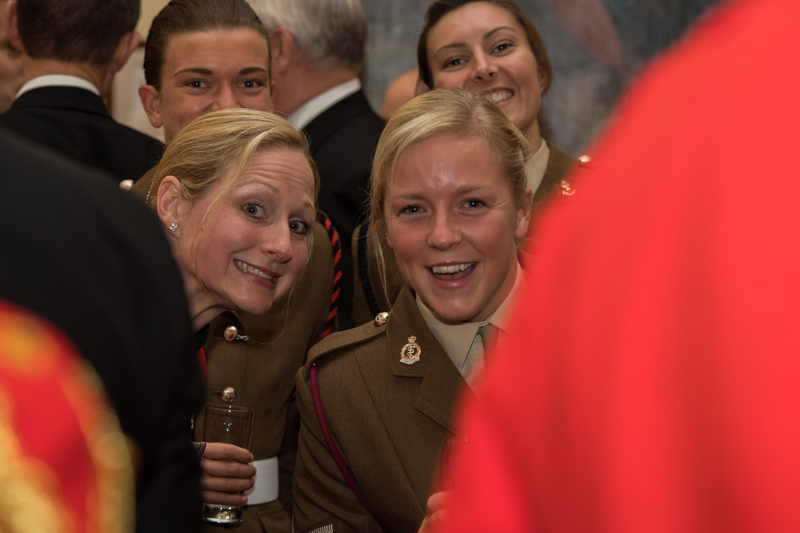 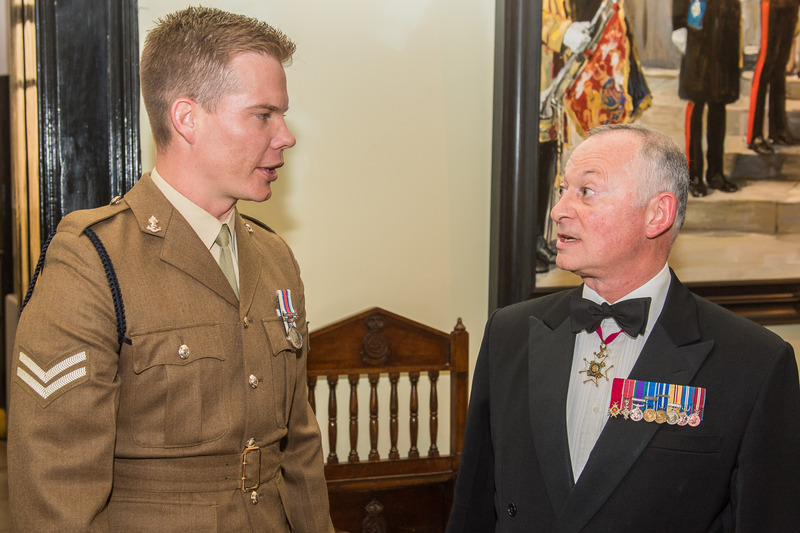 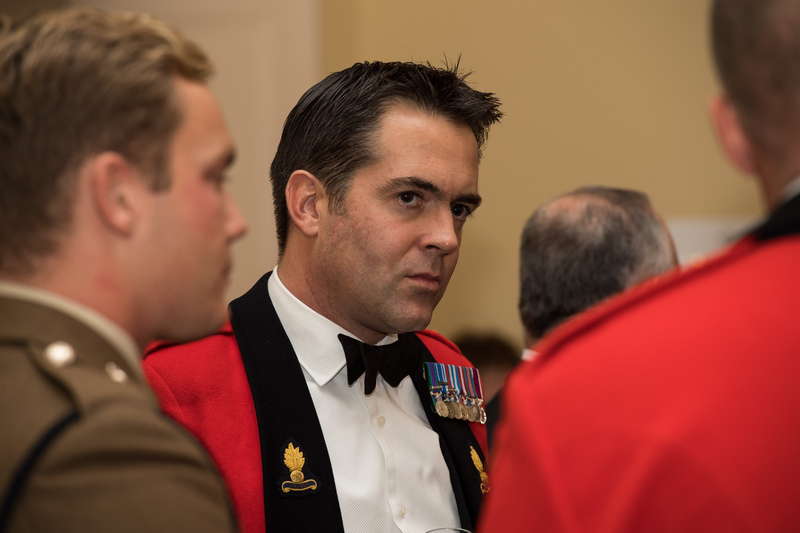 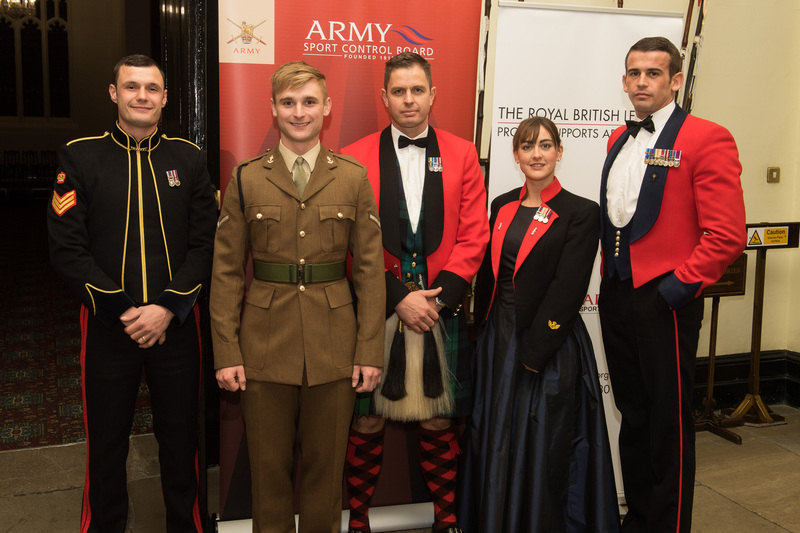 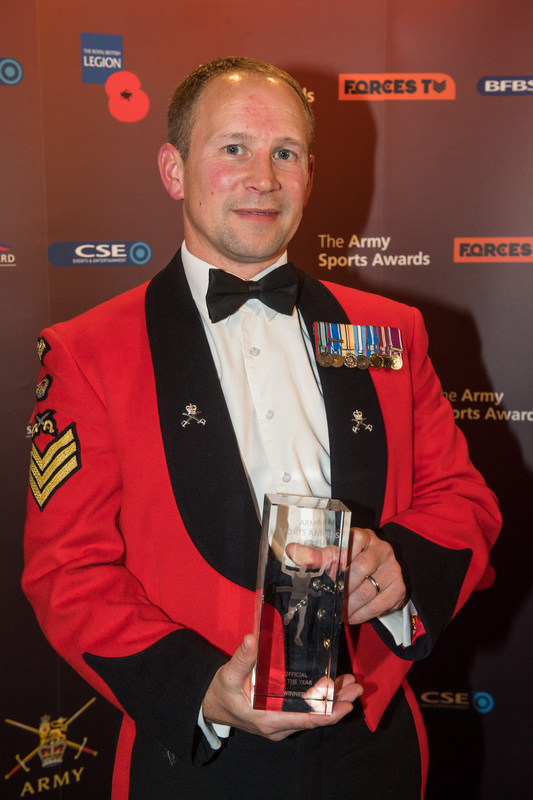 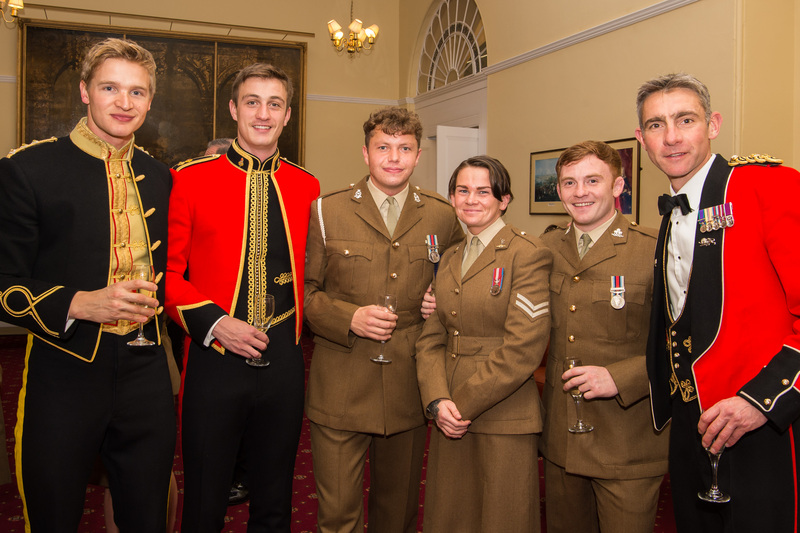 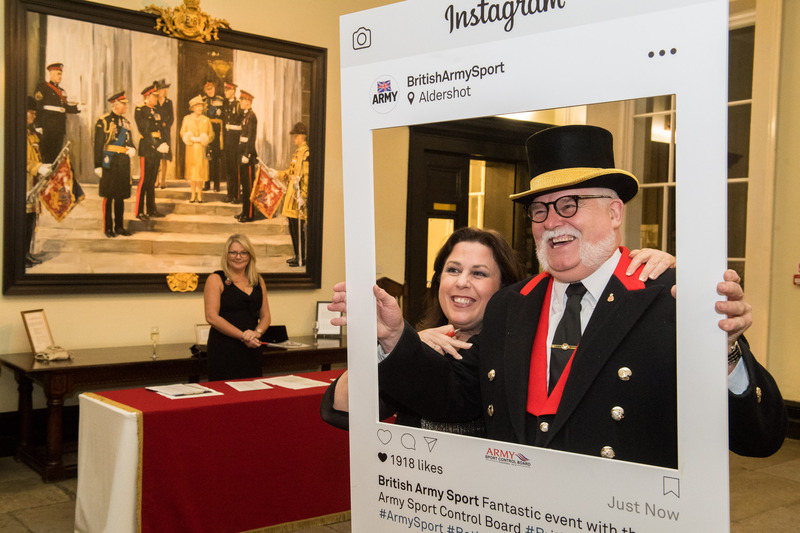 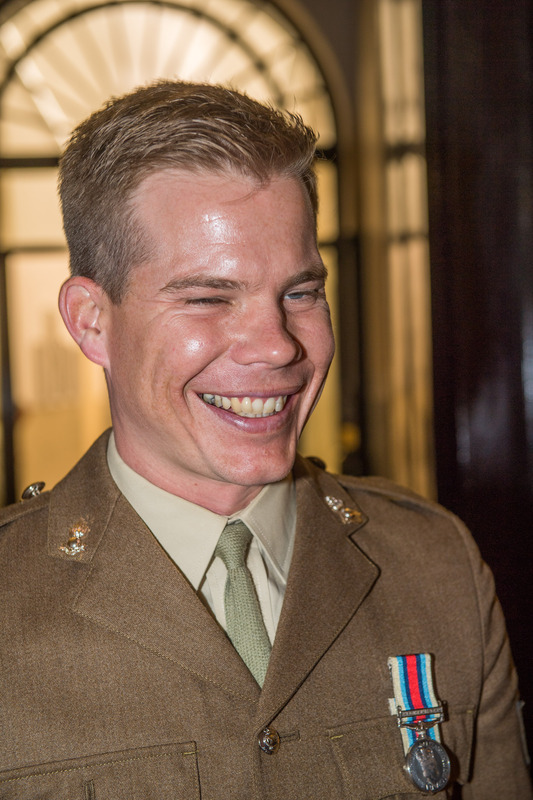 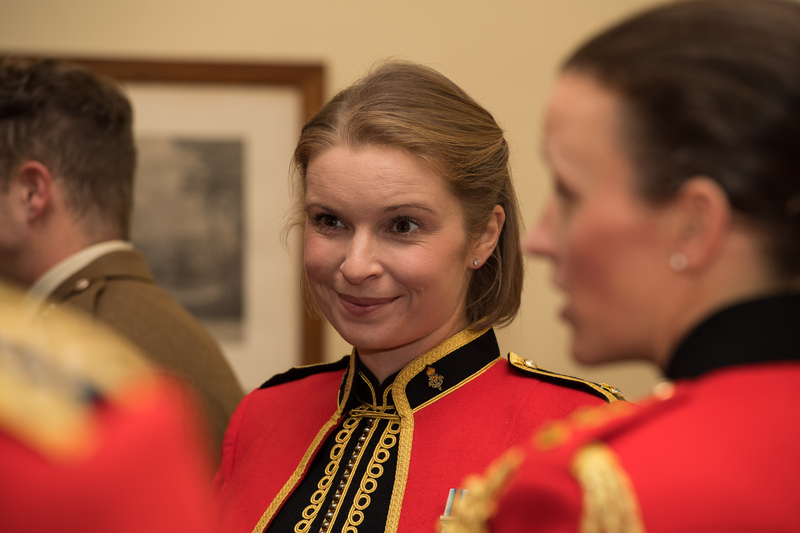 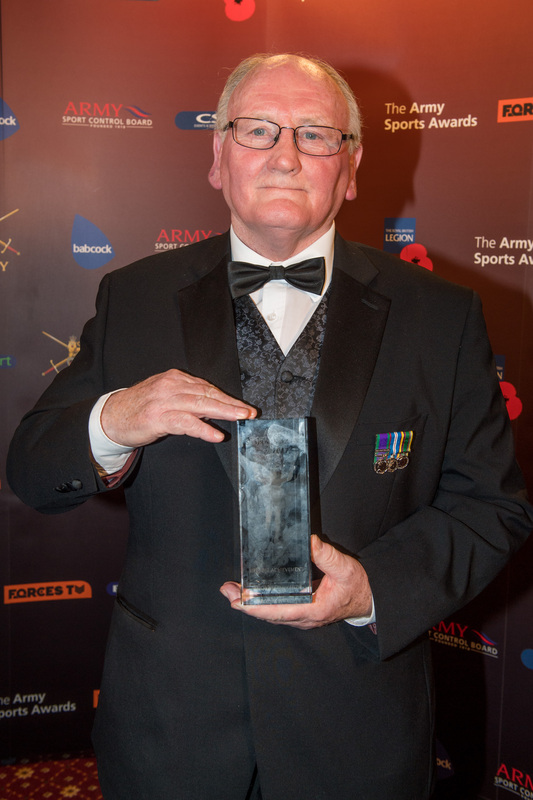 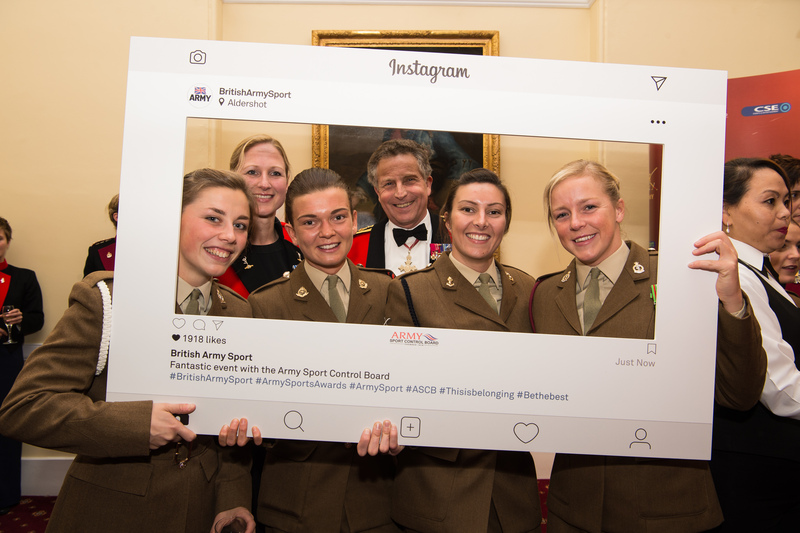 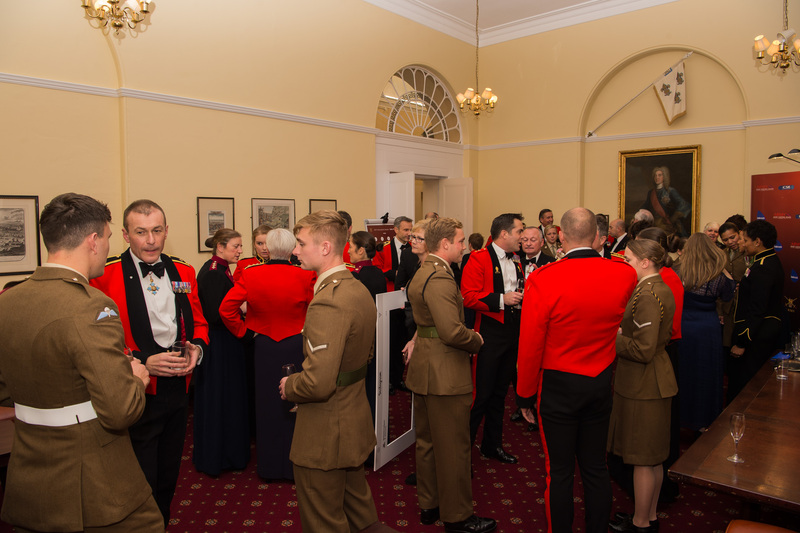 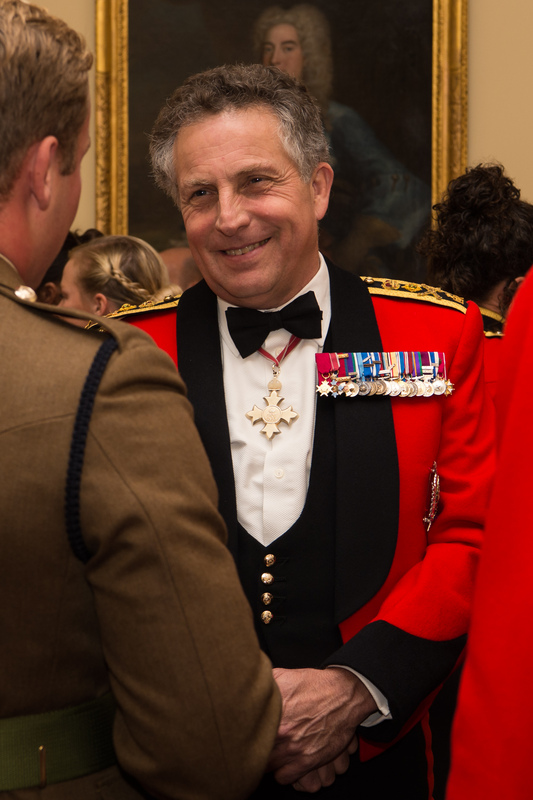 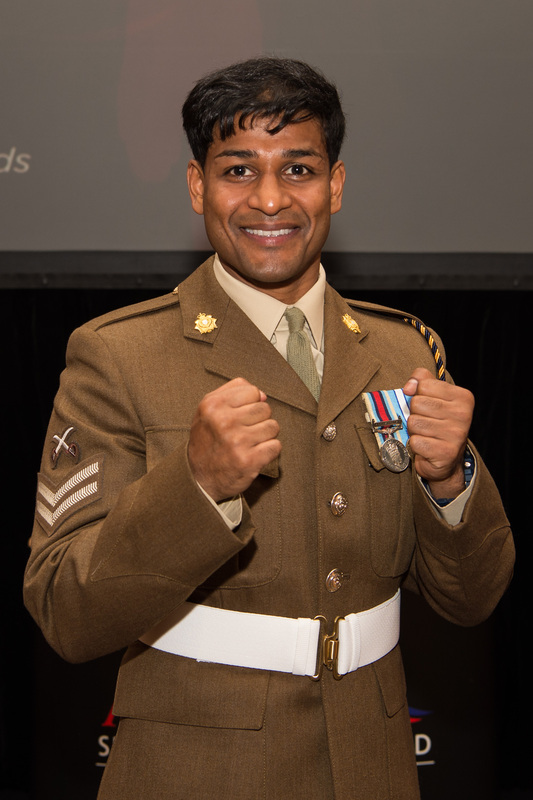 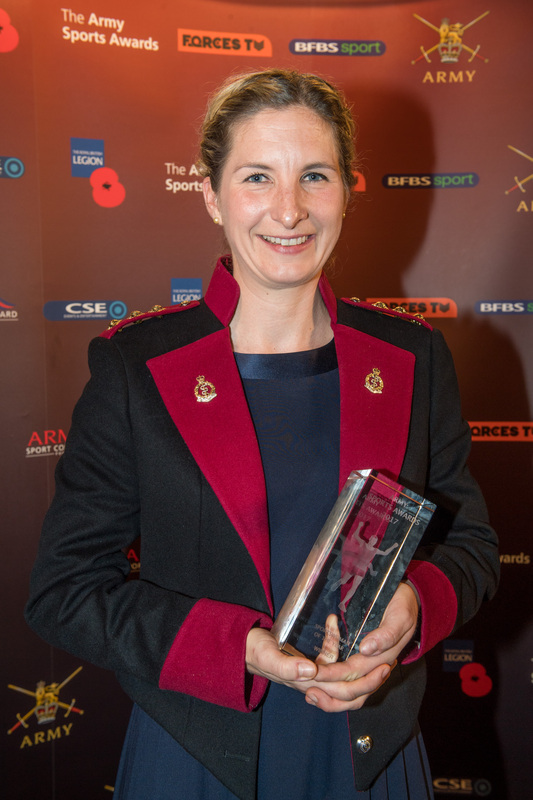 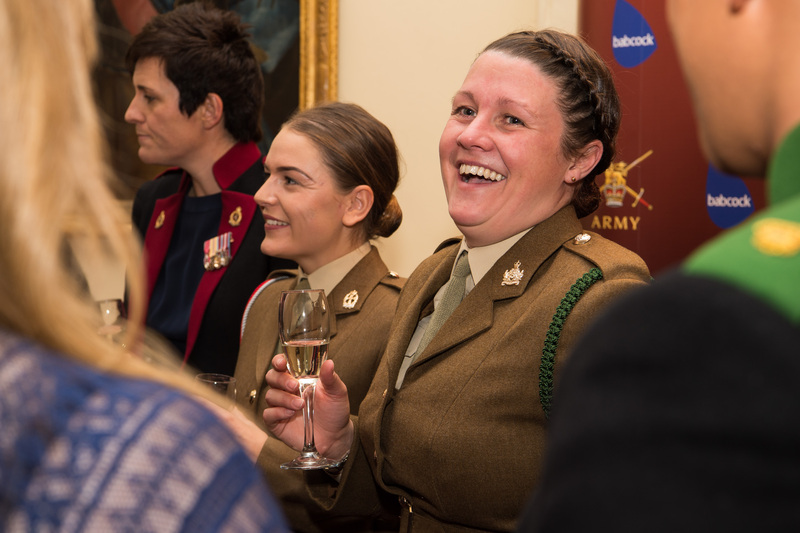 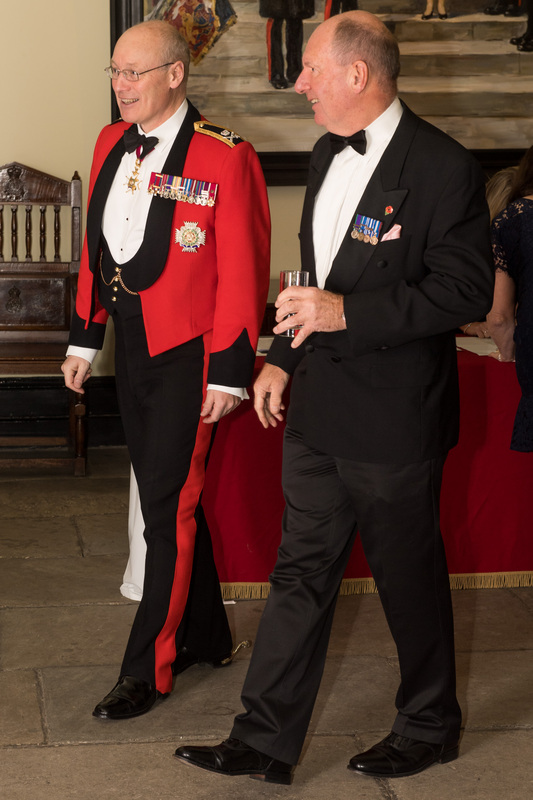 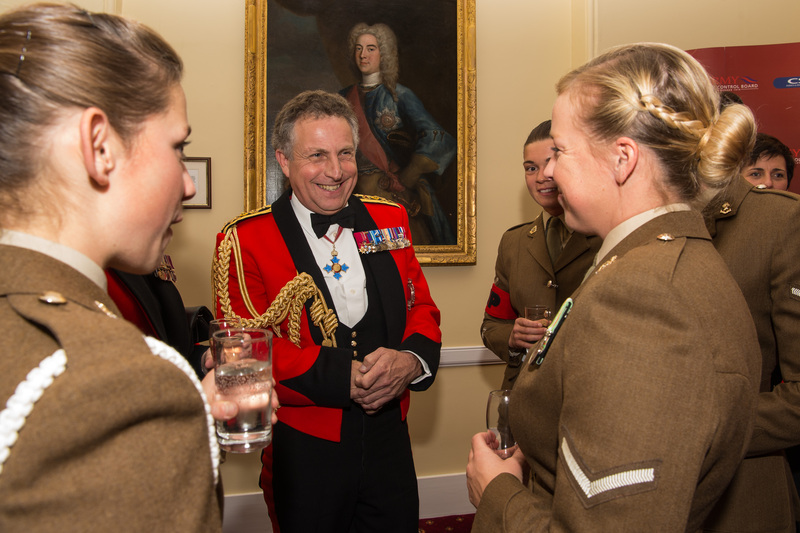 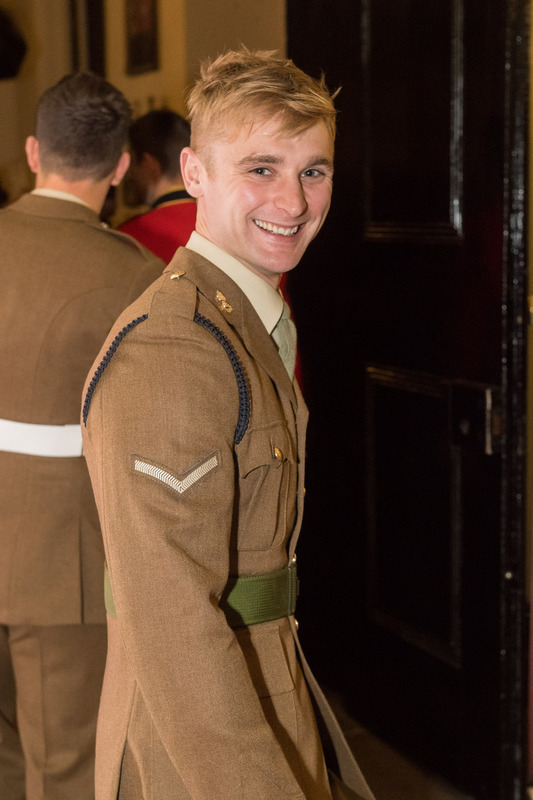 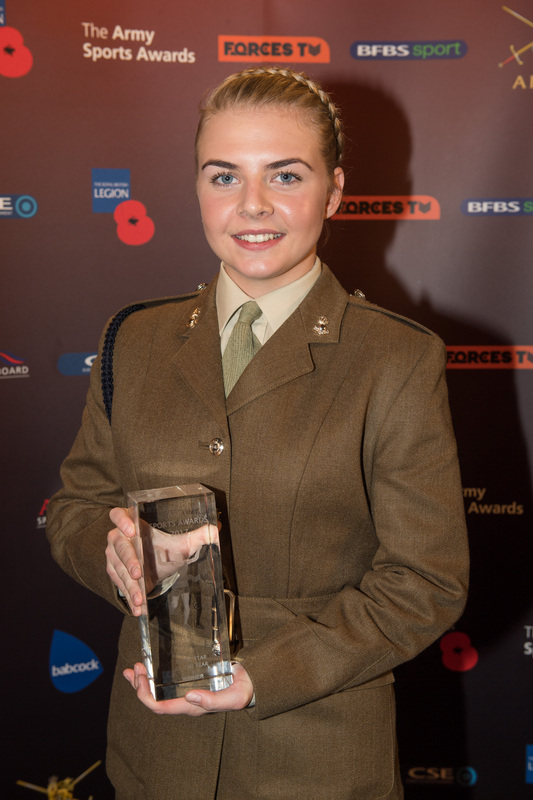 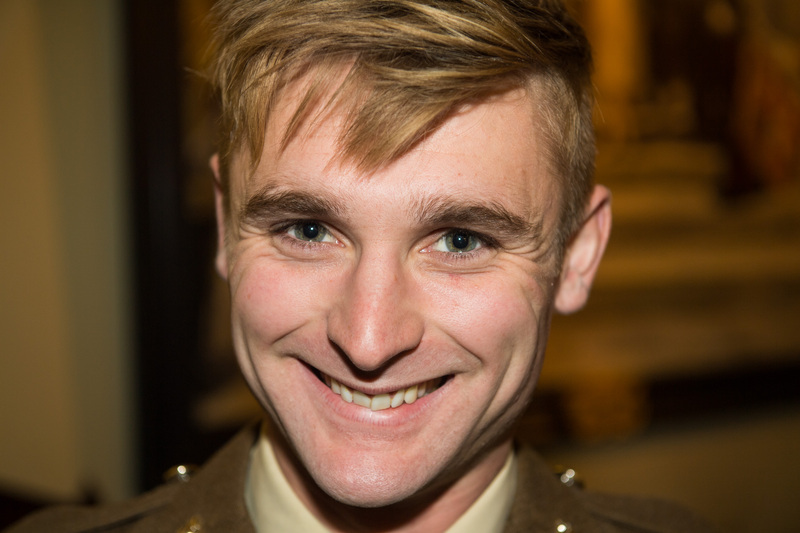 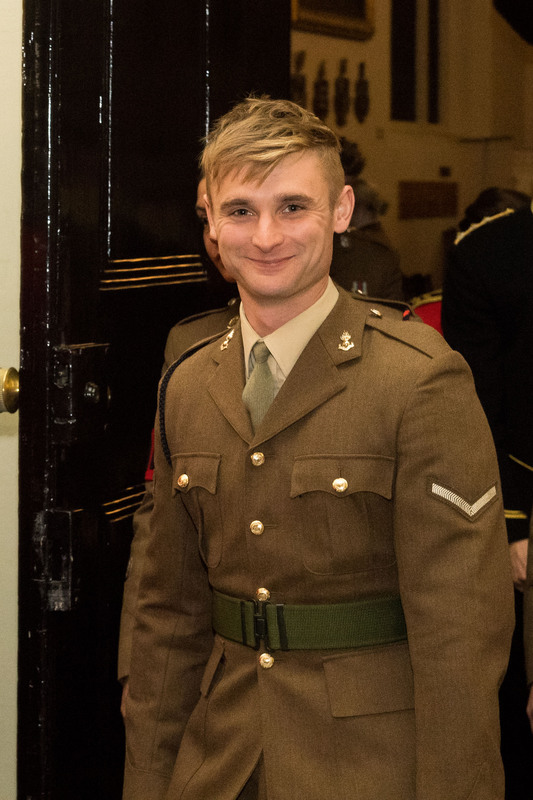 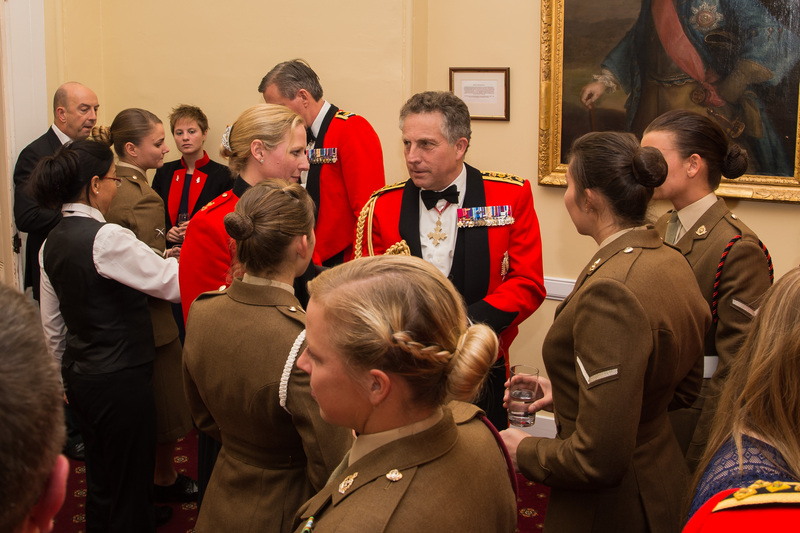 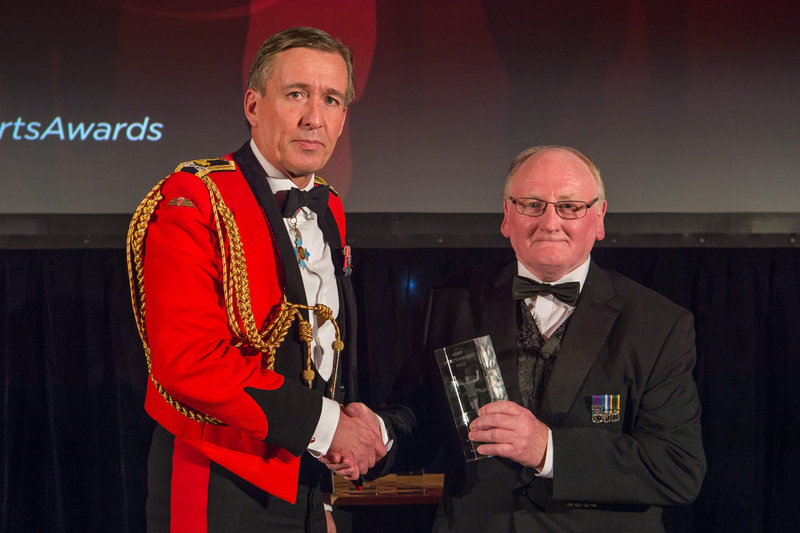 As a gentle reminder and “Save the Date” the #ArmySportsAwards are scheduled to take place once again at the RMAS on Tue 20 Nov 18. 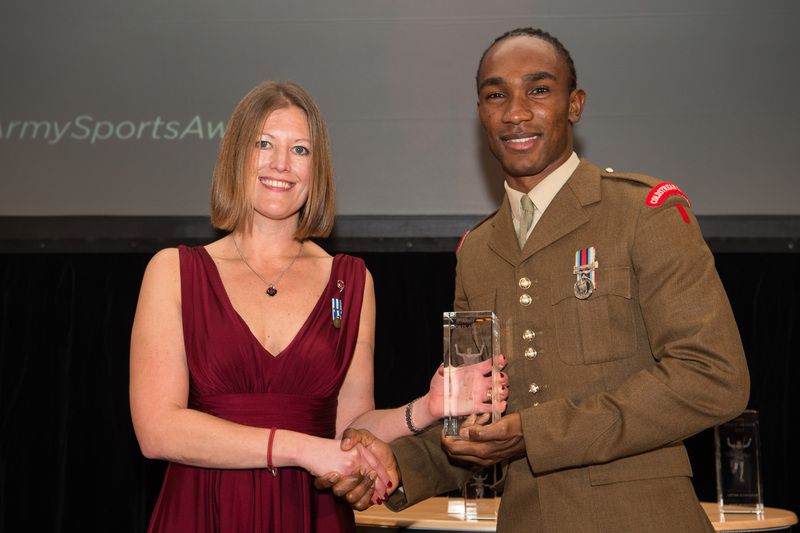 In order to start the ball rolling, you have been sent the instructions for submissions of citations for this year’s Sports Awards. 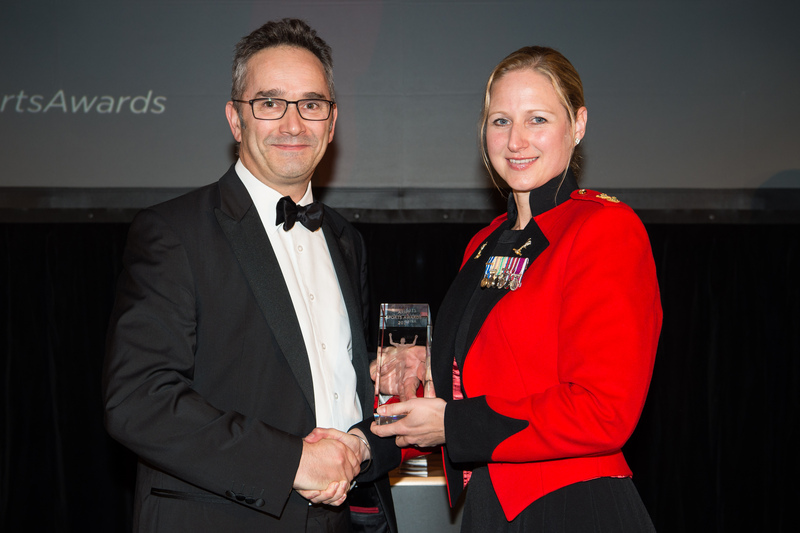 Whilst this might seem early, we are keen to ensure that you are able to start thinking about any suitable candidates and can meet the timeframes set out below for 2017/18 Awards. 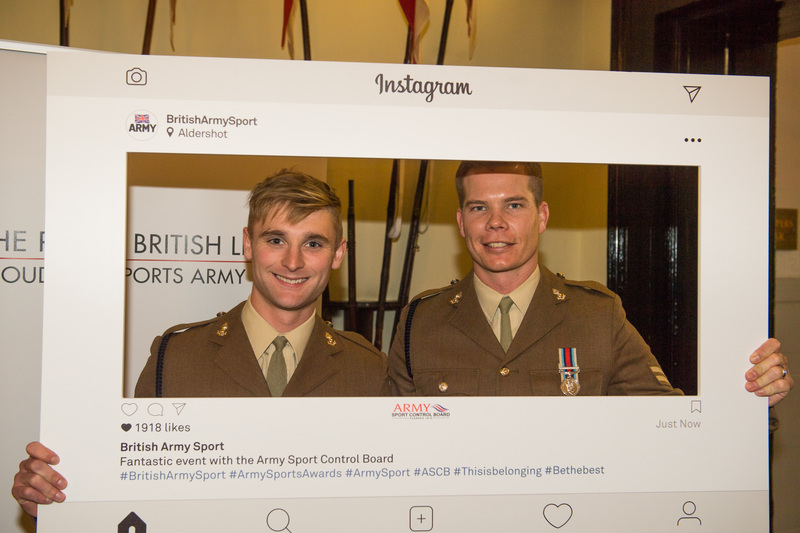 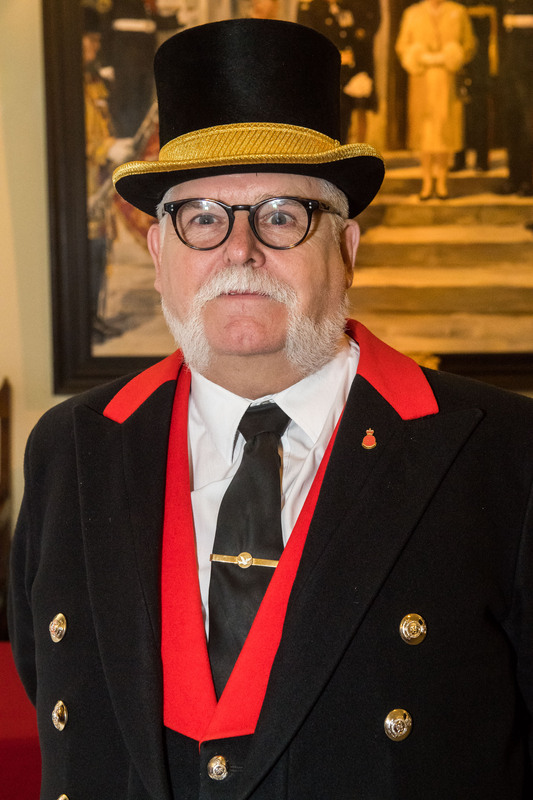 Nominations MUST be received by ASCB by Wednesday 8th August 18 and MUST be signed off by Chairman of the relevant sport. 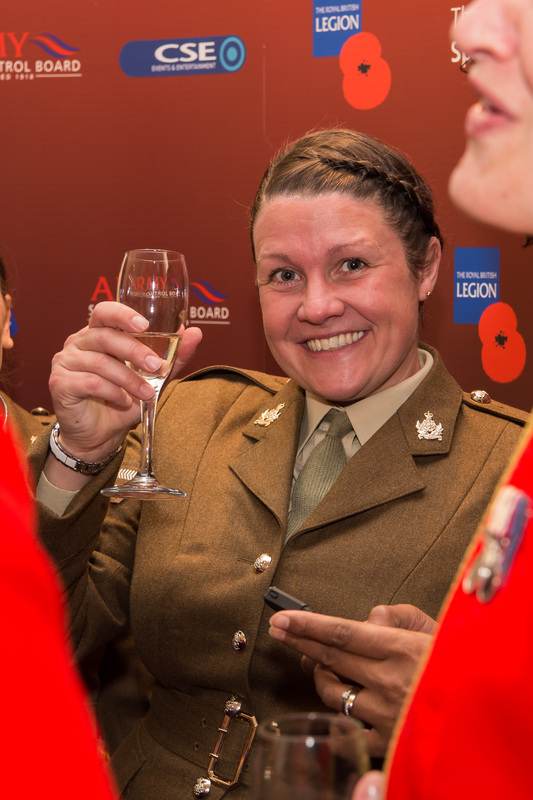 Those nominations who are successful in the sift will be invited to provide any further updates prior to the main selection board on 28 Aug 18. 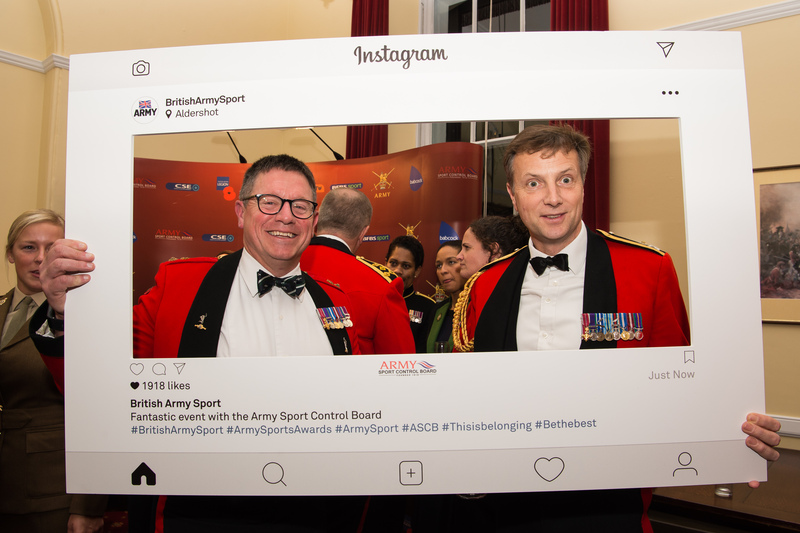 Nominations are to be forwarded in accordance with the admin instruction (which we can provide again if necessary) and in the format stipulated to the ASCB Office Manager Paul Budd. 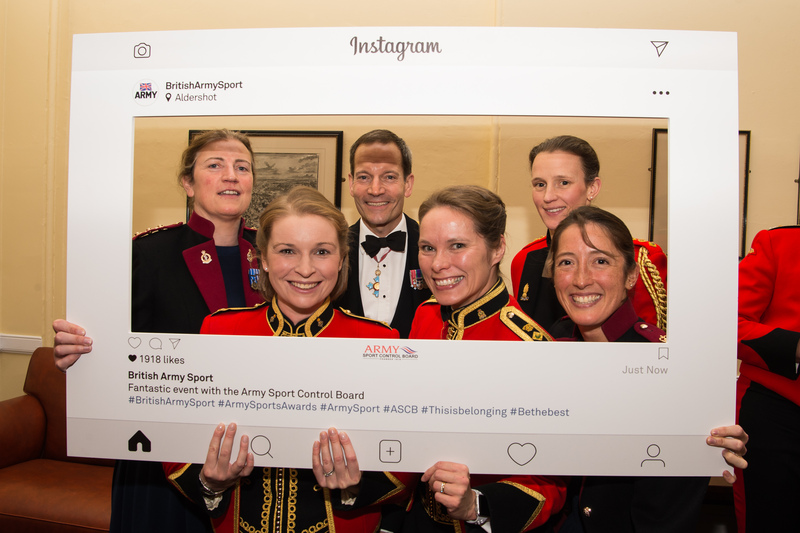 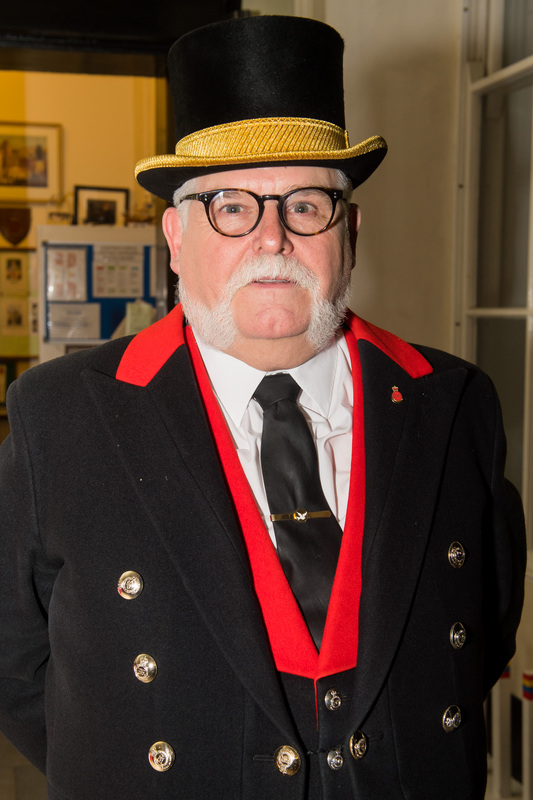 Please note that those applications that are successful on the shortlist sift and the final board will need to provide high-quality photos – so please ensure you are collecting these throughout the season (we don’t need them just yet though).